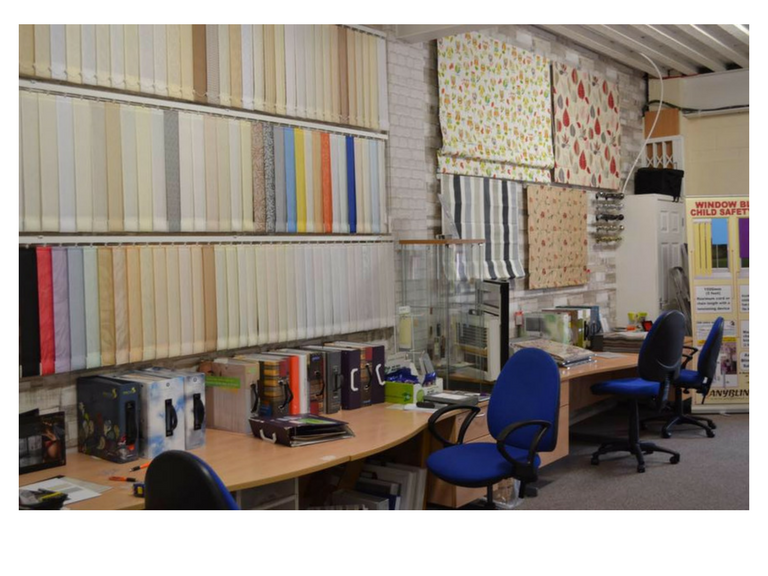 Any Blind Ltd have one of the best selections of blinds and awnings in Walsall, with friendly staff on hand to advise on choosing the right product for your home or office. Any Blind Ltd have a wealth of experience and supply a superb range of high quality blinds to customers in Walsall. 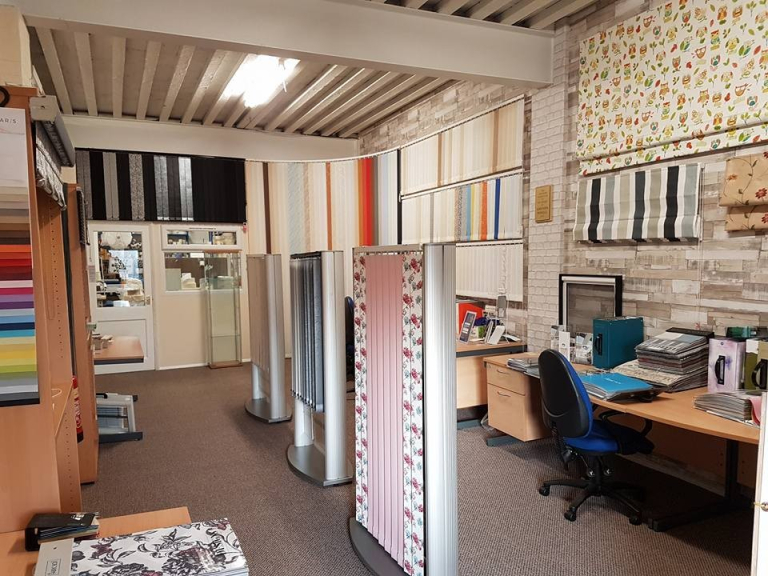 Customers can choose from a huge number of different fabrics in a range of styles, so you're guaranteed to find the right blinds for any room in your home or office - at the right price! 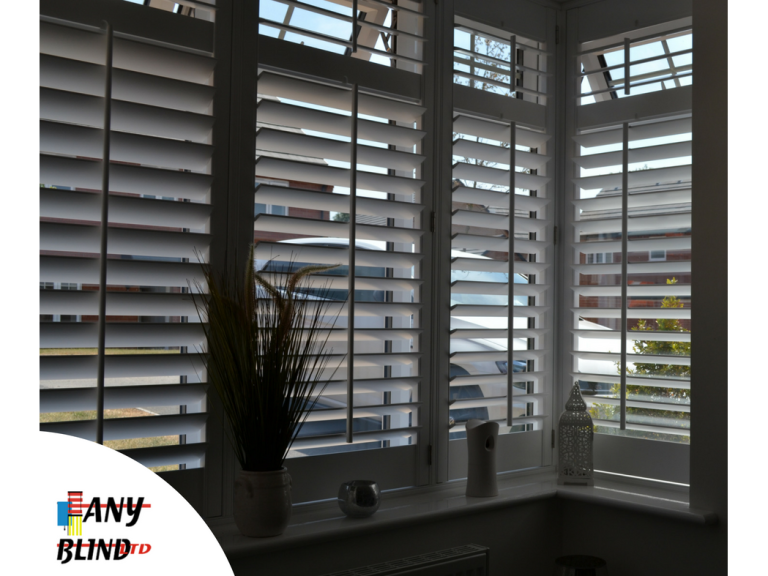 Window blinds from Any Blind Ltd are the perfect way to control the way natural light enters a room, which in turn affects the ambience within it. Available in an exciting range of colours and materials, products from Any Blinds Ltd are one of the most stylish and practical ways to enhance the look and feel of your home. The team at Any Blind Ltd have over 20 years experience in manufacturing, supplying and fitting high quality blinds for customers across Walsall. Their expertise, affordable prices and huge selection make Any Blind Ltd the area's first choice! Any Blind Ltd offer free, no obligation meetings at your home or premises, where their staff will be happy to discuss your ideas. 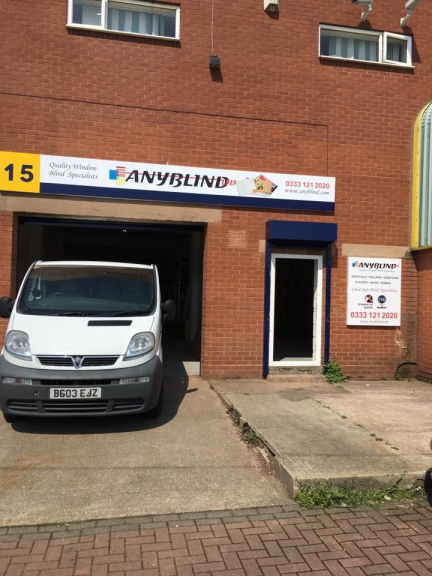 If you live outside of Walsall or the West Midlands, Any Blind Ltd can manufacture blinds and have them delivered to your door - simply use the measuring guide on the Any Blinds Ltd website to enter your details and receive a free quotation. Any Blind now offer a cost effective range of quality, motorised blinds suitable for Roman Blinds or Roller Blinds. The team can update your existing blinds (where possible) or fit from new. The blinds are operated with a remote control from single windows to multiple windows that can be controlled separately. Why choose Any Blind Ltd? 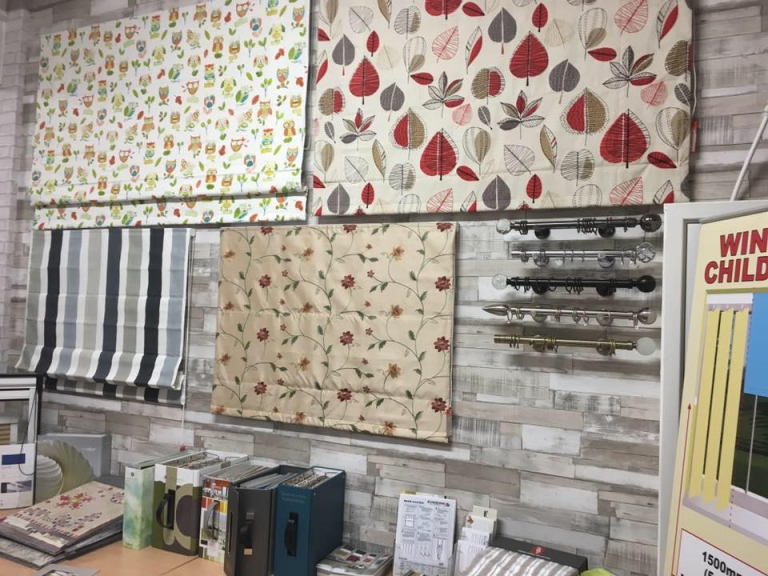 Products from Any Blind Ltd perfectly combine your practical needs with style, whether you a looking for a traditional design or blinds to suit more contemporary interiors. The team from Any Blind Ltd can supply and install made-to-measure blinds regardless of window or door size. Any Blind Ltd are also specialists in helping customers to choose blinds that complement current decor, with free, no obligation visits at your home or premises. The range is available to view both on the Any Blind Ltd website or at their Walsall showroom. Customers can also request free samples to be posted to them, which are ideal if you are not sure which colour or material to choose. Customers often comment on the friendly and personal approach of the staff at Any Blind Ltd, which is often not found when using national retailers. 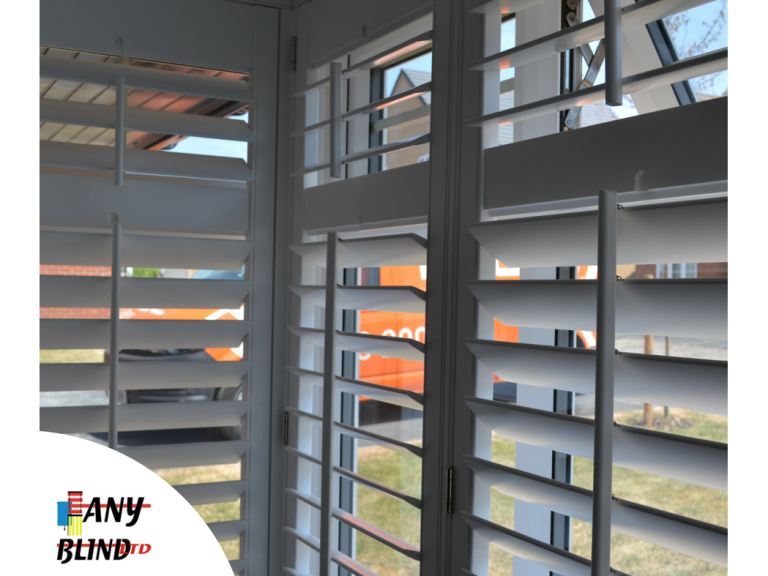 The team at Any Blind Ltd will listen closely to your needs, helping to you choose the right blinds at the right price! For blinds and awnings in Walsall please contact Any Blind Ltd on 0333 121 2020. From measuring to fitting - excellent service. 10/10 - Martin was ace! 10% OFF BLACKOUT BLINDS FOR NHS STAFF!